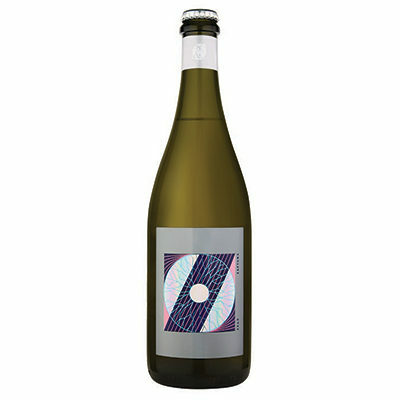 This delicious fizz, made in the dry Italian style is the quintessential party starter. 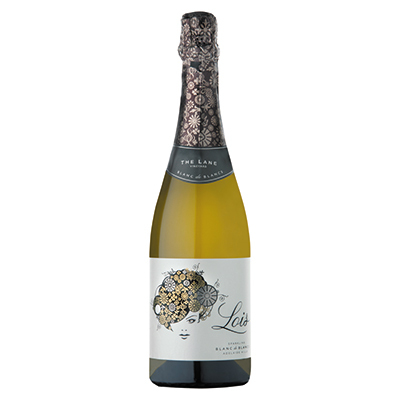 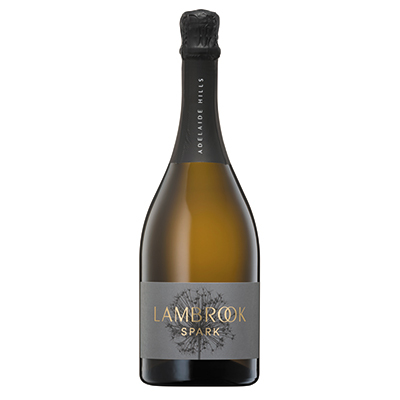 Fresh, bright and a pretty white flower nose moves to fine bubbles, soft spices, white flowers and pears on the palate. 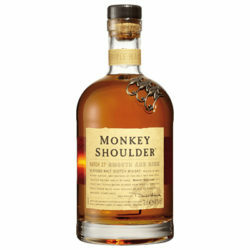 A dry finish will leave your palate cleansed and ready to drink some more.